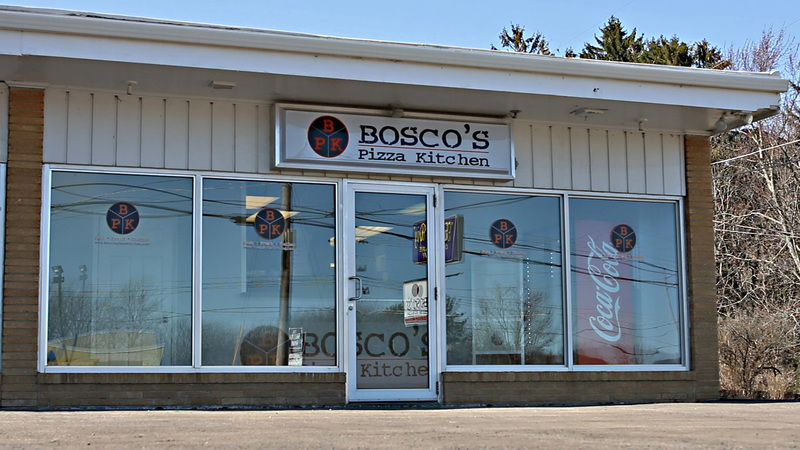 We use fresh homemade dough, signature sauce recipes, and fresh ingredients to deliver great-tasting pizzas. Try one of our delicious subs, pastas, or salads. Our hand-tossed, fresh homemade dough is made in house each day. Enjoy a variety of house made sauces, including our traditional red sauce, creamy alfredo, pesto and more. We only use quality fresh cooked meats and vegetables that deliver great taste.